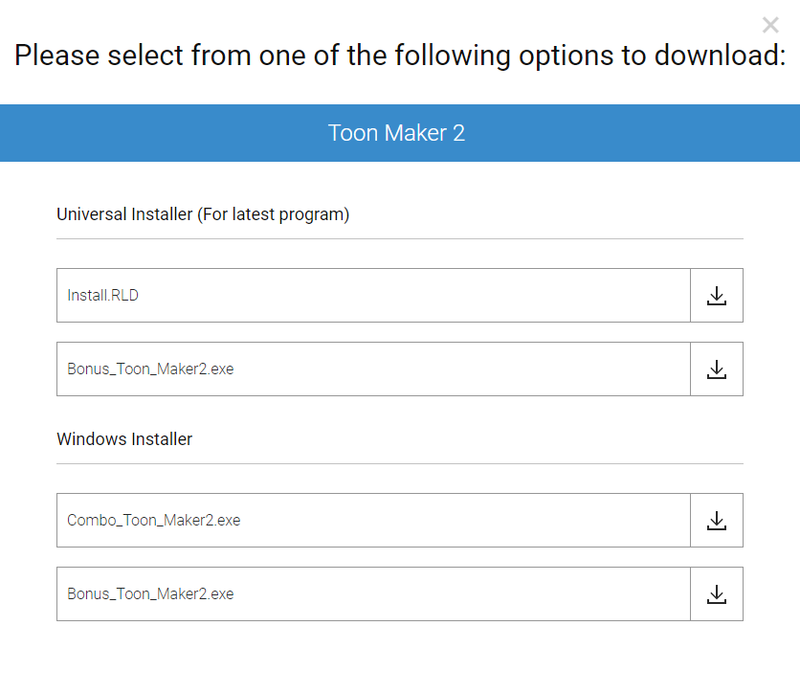 Use the Universal Installer (Install.RLD) to apply content to the latest FULL version program like iClone 7/6 (Character Creator 2/1), CrazyTalk 8 or CrazyTalk Animator 3/2. 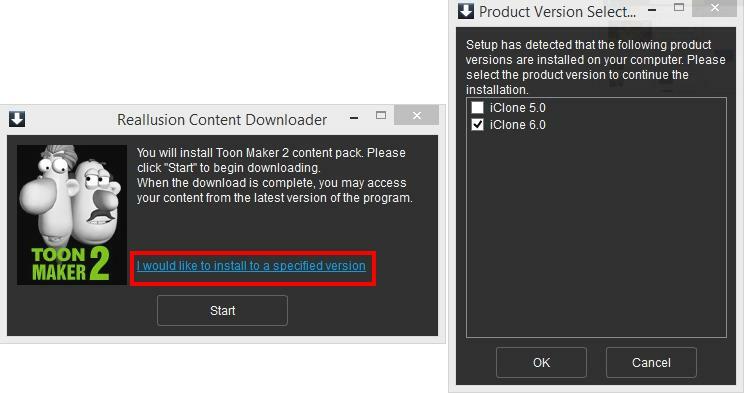 Whereas to apply content to legacy tool like CrazyTalk 7, CrazyTalk Animator 1 or iClone 4/previous version, ONLY select the old format Windows/Mac installer to download and install the content. whereas if you purchased the Mac program (CrazyTalk 8 or CrazyTalk Animator 3/2) from App Store, then please download and setup the Content Downloader program once, to install the Universal Installer (Install.RLD). 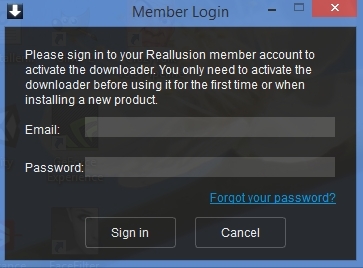 1) Choose where to install your content, if you have more than one Reallusion program installed. 2) For the first time, run the Installcontent.rlcontent, the Universal Installer will then prompt you for a Member Login verification. 3) Once the installation is completed, see the "View Detail" to know content's whereabouts and "Save Log" to view it later. Though there are some old terms in the demo video, the operation behavior is the same. Rated 1 star based on 196 votes. Article has been viewed 20.7K times.